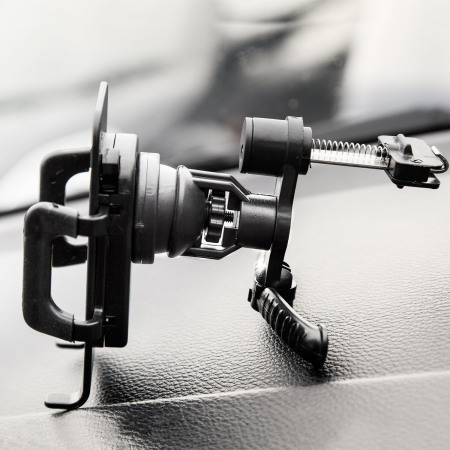 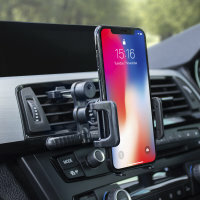 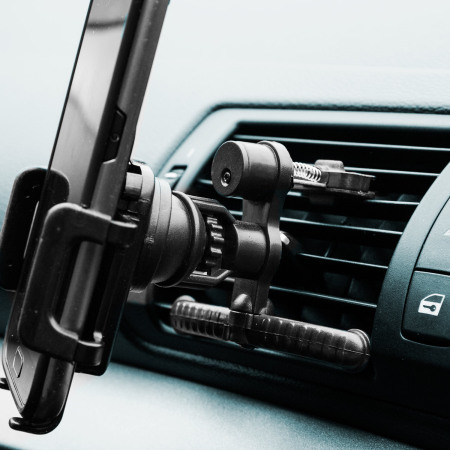 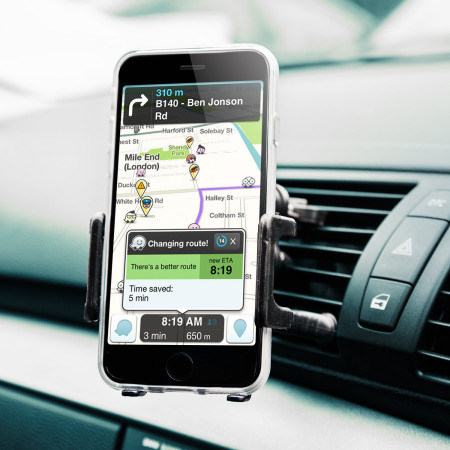 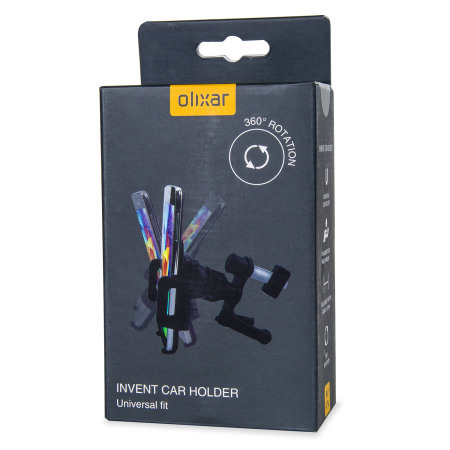 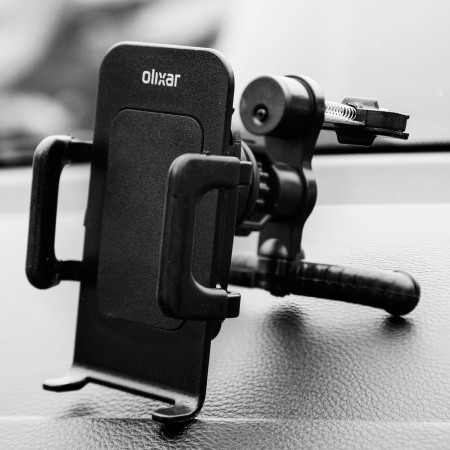 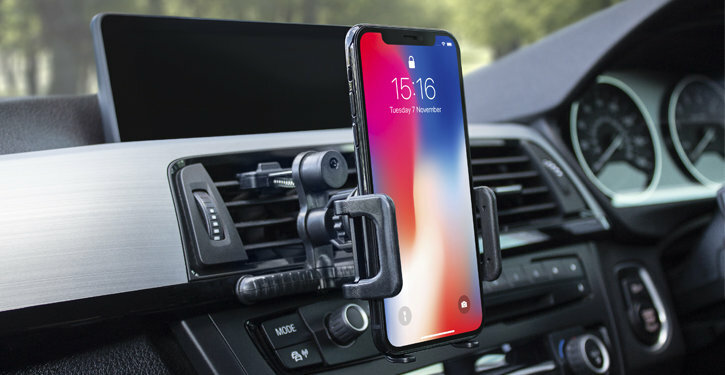 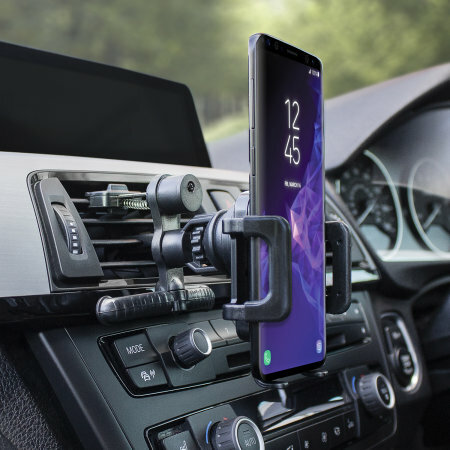 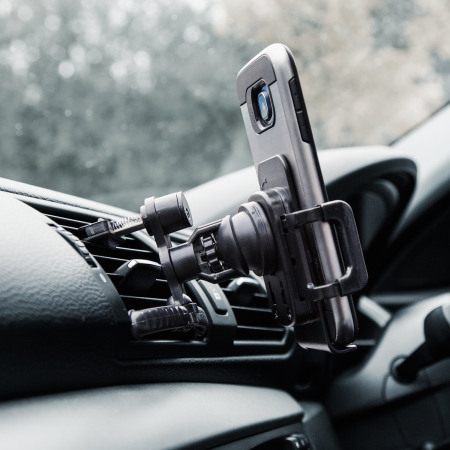 The inVENT mount includes a robust metal arm that hooks on to your vehicle vent, with a plastic spring-loaded holding block securing it in place. 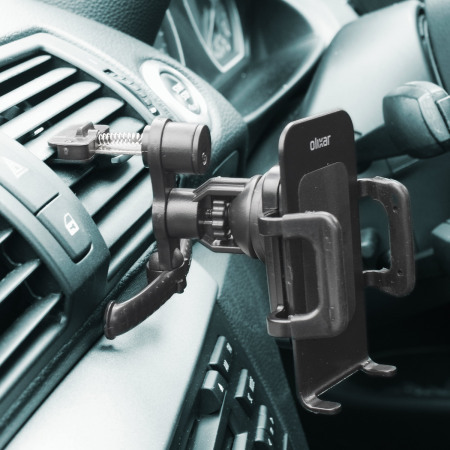 A pair of adjustable padded arms allows you to rest the mount against your dash or centre console, taking pressure off the vents themselves - allowing for a safer and more secure hold. 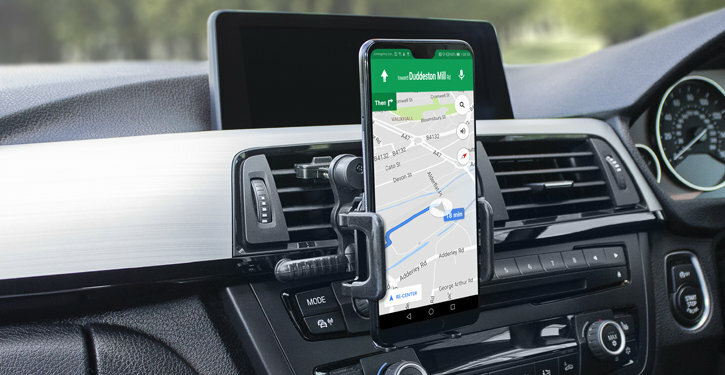 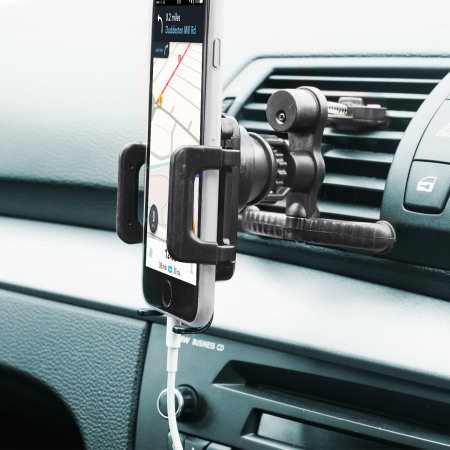 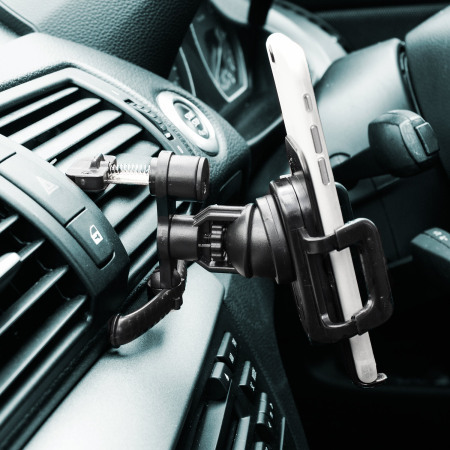 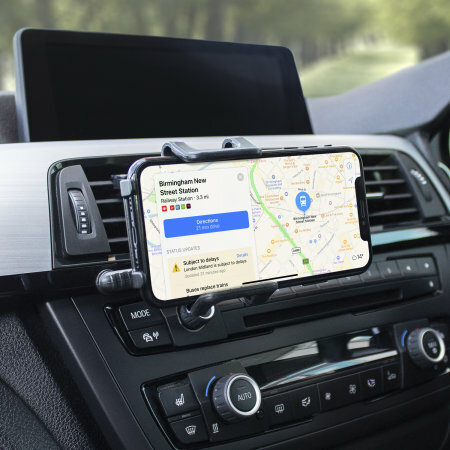 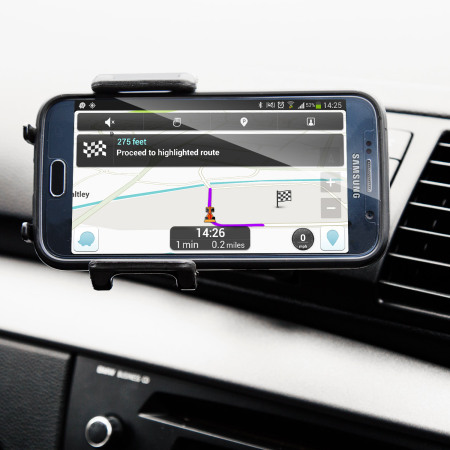 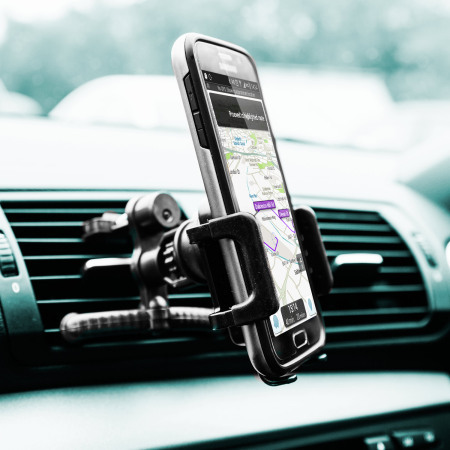 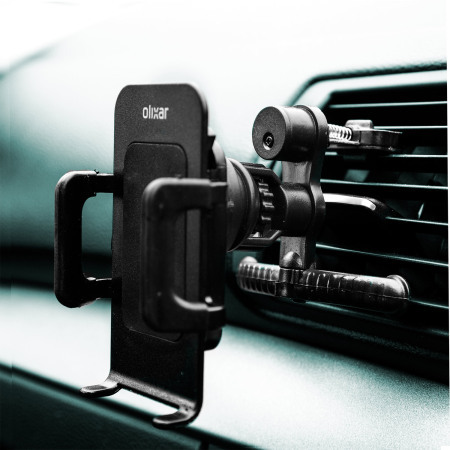 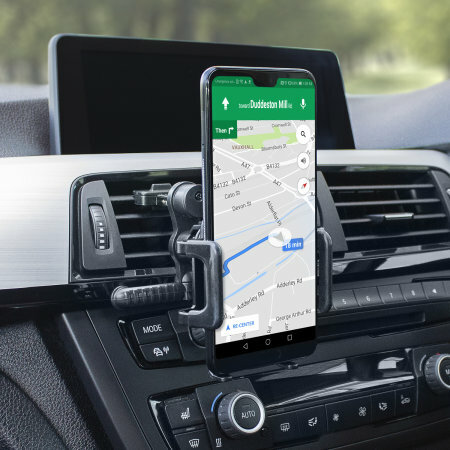 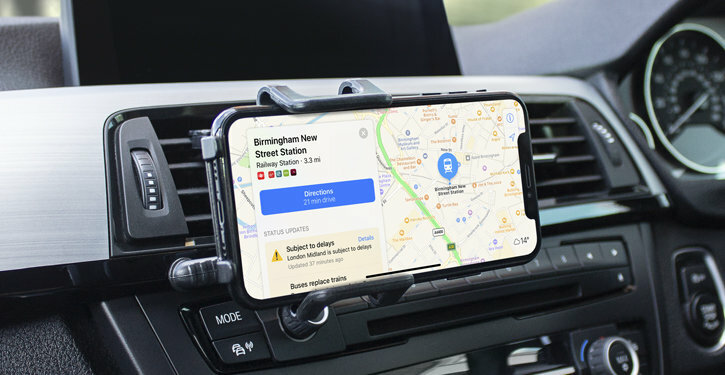 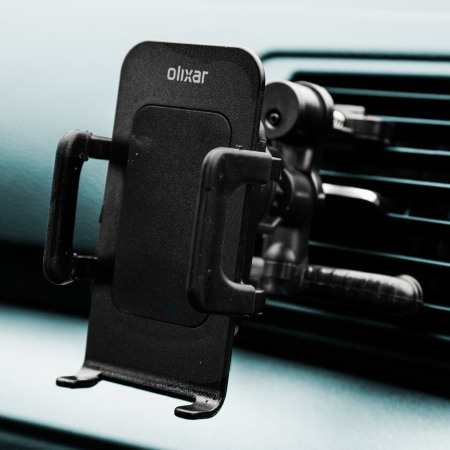 Ideal for holding your smartphone when you decide to utilise it as a sat nav (satellite navigation) device. 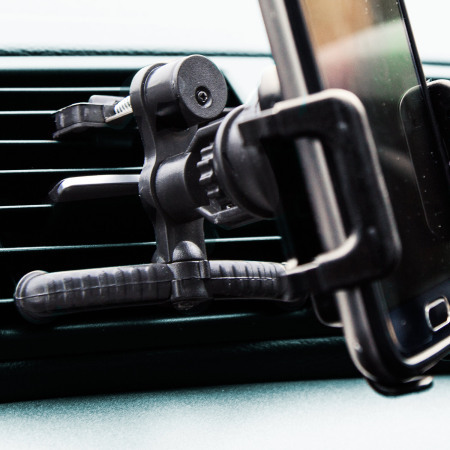 No matter which phone you own, you'll be able to position the holder within easy viewing distance. 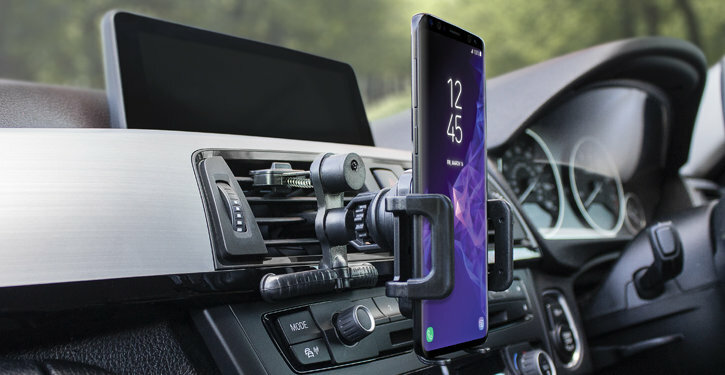 The inVENT is fully case compatible, so there is no need to remove your phone from its case while you are using the holder.